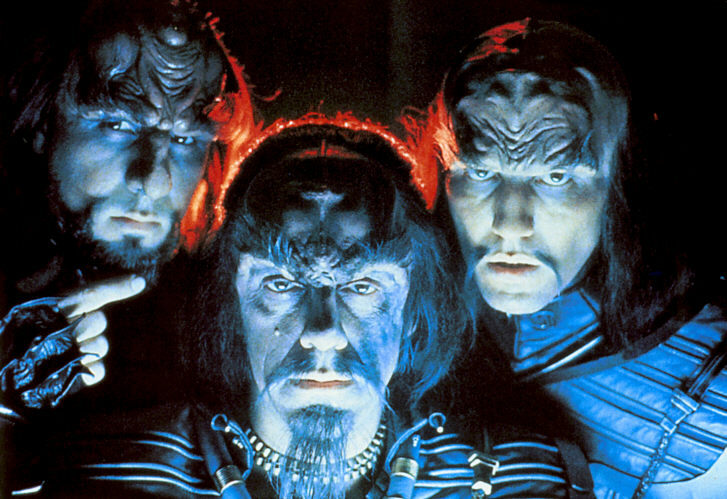 An expert at linguistics used nothing but the fictional Klingon language from the Star Trek franchise when he spoke to his son for the first three years of the kid's life. Dr. d'Armond Speers wanted to observe whether baby Alec would pick up Klingon as naturally as most babies learn English or any other real language. Speers was especially giddy about the prospect of Alec's first word being "vav" (the Klingon term for "daddy"). Although Alec, now 13, doesn't speak Klingon at all, at the time "He was definitely starting to learn it... When Alec spoke back to me in Klingon his pronunciation was excellent." This dude should have tried getting his son to speak fluent Sindarin or Quenya. Now that would have been impressive! Brian is right. Although speaking Klingon to a child might seem an odd thing to do, speaking a planned language need not necessarily be pointless. I have come across a small number of native speakers of Esperanto. In most cases Esperanto was the natural home language of the parents, who had differeent mother tongues.